Dry eye affects up to 40 million Americans, has many causes, and a variety of symptoms. Those who suffer from dry eye know one thing: that it can be very uncomfortable. Common dry eye symptoms include scratchiness or grittiness, the feeling of a foreign particle in the eye, redness of eyes (conjunctivitis) and even excessive reflex watering. The underlying factor in dry eye syndrome is inflammation. Reducing inflammation on the surface of the eye and regulating the glands that produce tears are essential to effectively managing dry eye. Artificial tears and rewetting drops may offer temporary relief, but this only treats the symptom. The tear film has three layers: a water layer, an oil layer, and a mucous layer. 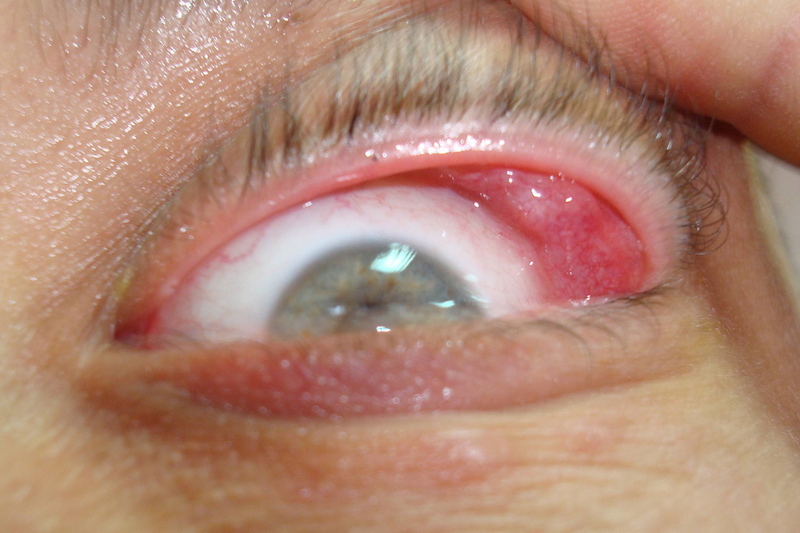 The mucous layer is located on the eye surface and provides natural lubrication. The next layer is the water layer, produced by a gland under the upper eyelid. Finally, the outermost layer is the oil layer, which is produced by glands along the rim of the eyelid; this layer protects the water layer from evaporating too quickly. When any or all of the layers are not functioning correctly, the tears may become unstable or the tears may evaporate too quickly, resulting in dry eye. During winter months, many experience dry eyes as humidity levels drop and home heating systems are activated resulting in drier air. This often causes tears to evaporate more quickly. Other leading causes of dry eye include aqueous gland dysfunction. In this situation, tear-producing glands do not produce enough tear volume, or there is less-than-optimal tear composition. Contact lens wearers are particularly susceptible to dry eye as soft lens materials require additional lubrication and a balanced tear film is vital to successful lens wearing. 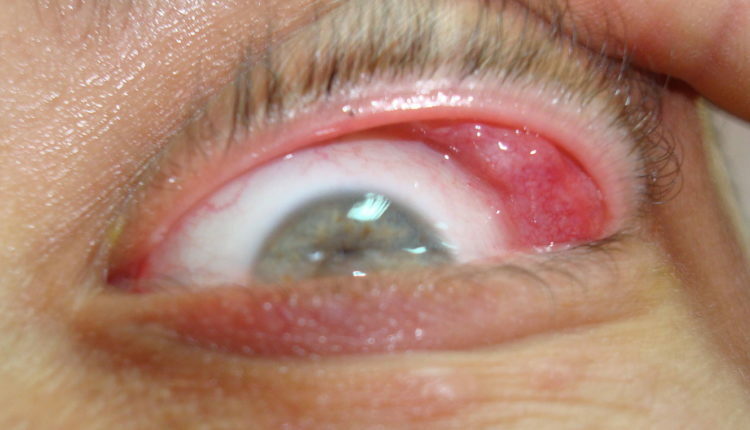 In many cases, medicated eye drops may exacerbate dry eye in contact lens wearers. 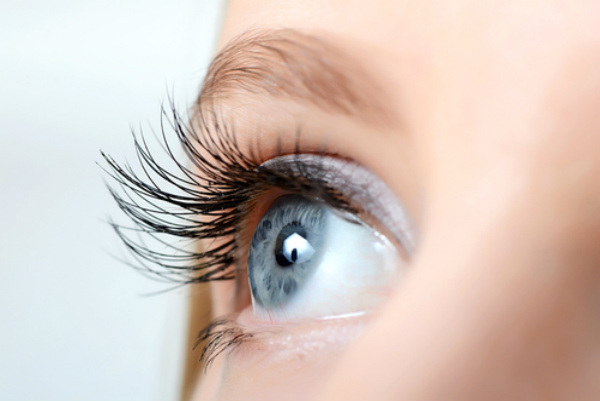 It is estimated that up to half of contact lens wearers discontinue use due to discomfort often caused by dry eye. Many doctors and patients reach for an eye drop to provide immediate relief of dry eye. Unfortunately, that immediate relief is temporary. Much has been written about Omega-3s in recent years including its use as an effective treatment of dry eye. As a natural anti-inflammatory, Omega-3s are essential fatty acids that support healthy tear production and keep eyes moisturized. In addition to Omega-3s, other anti-inflammatory ingredients like vitamins A, D3, E, turmeric extract, green tea, and evening primrose oil, can significantly accelerate the time it takes to feel dry eye relief. Many eye care professionals are recommending oral anti-inflammatories as a first step to reduce ocular surface inflammation and regulate gland function without the unwanted side effects noted with topical agents. Leading eye care professionals agree that dry eye is an ongoing issue that cannot be cured, but can be effectively managed. Oral dry eye vitamins from brands like EyePromise feature all natural ingredients and provide dry eye relief from the inside by reducing inflammation and regulating healthy tear production. Three Secrets to Make Your Eyes Youthful! Working for many hours in front of a screen worsen the symptoms. Se avoid it, if it is possible. Another solution is to use an nutrition supplement like the Eyewise from Lamberts. It work for me.